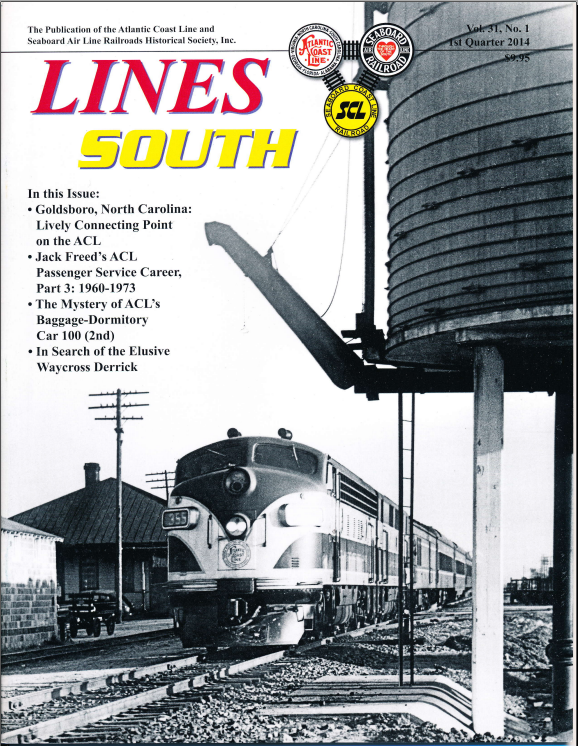 The following links direct to a series of PDF articles on Jack Freed’s Career with the Atlantic Coast Line, conducted and Interviewed by his son (and Weedroute Railroad CEO), Alan Freed. 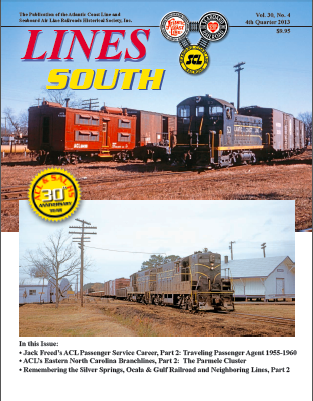 These Articles Appeared in the Lines South Magazine, on 1st, 3rd Quarter 2013, and 1st Quarter 2014. A.L. “Jack” Freed was born in Trafford, Pennsylvania, in 1921. He came from a long line of railroaders starting with his great-great grandfather who was a locomotive engineer in the Civil War. In 1915 his mother was hired as one of the first switchboard operators for the Penssulvania Railroad in Pittsburg. His grandfather was killed as a brakeman on the PRR in 1918. His father was a ticket agent and railway express agent for the PRR in Trafford and Pitcairn, Pennsylvania. 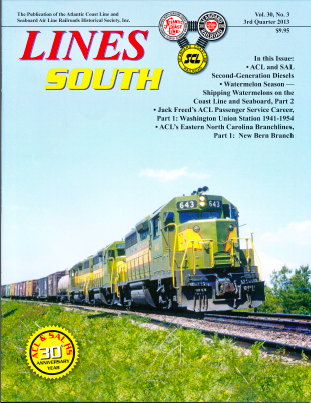 Jack Freed’s career on the Atlantic Coast Line spanned over 40 years, from 1941 to his retirement from Seaboard Coast Line in 1983. He was later assistant vice president for Fruit Growers Express from 1984 until 1991.